I'm loving the whole judo belt craze this year and it doesn't seem like it's one that's dying out (yesss). 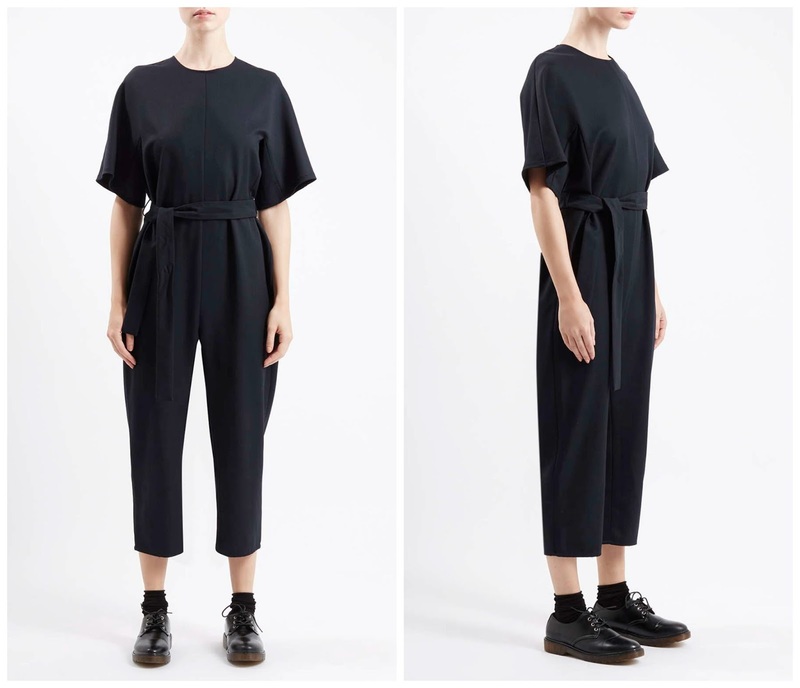 I'll be carrying it into autumn/winter with this cropped jumpsuit by Topshop Boutique. A blend between utility and voluminous shapes, it's the kind of piece that you can dress up or down - I'd wear it with pointed flats for day and chunky heels in the evening.